That's right ladies, organic tampons! 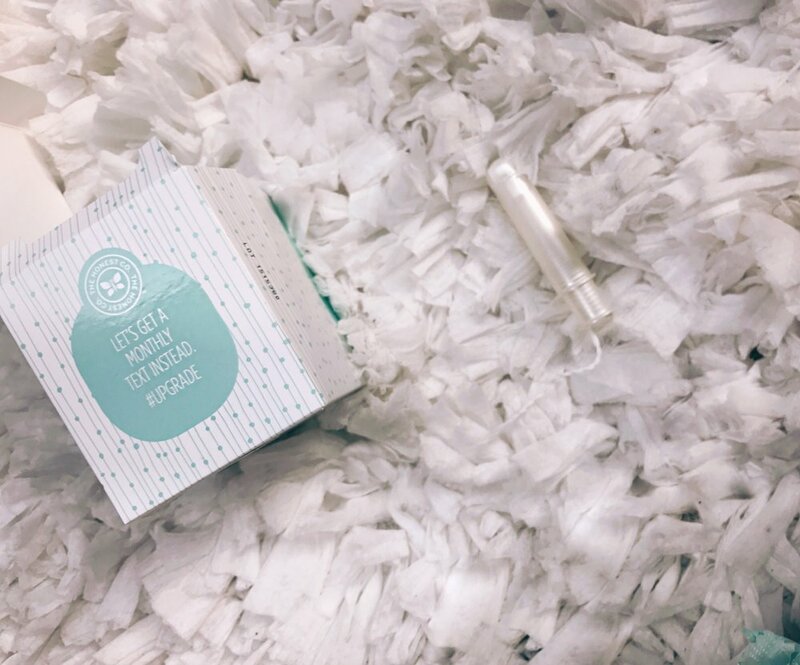 I had no idea organic tampons were even made. I did some research after googling about horrible menstrual cramps, and one of the findings were to switch to organically made tampons. Apparently the harsh chemicals on regular named brand (Kotex, Always) can affect your body; and also how bad your cramps can be. Just imagine inserting a tampon with harsh chemicals that's just sits there....! Gross, I know.